Journey to the Pilbara W.A. 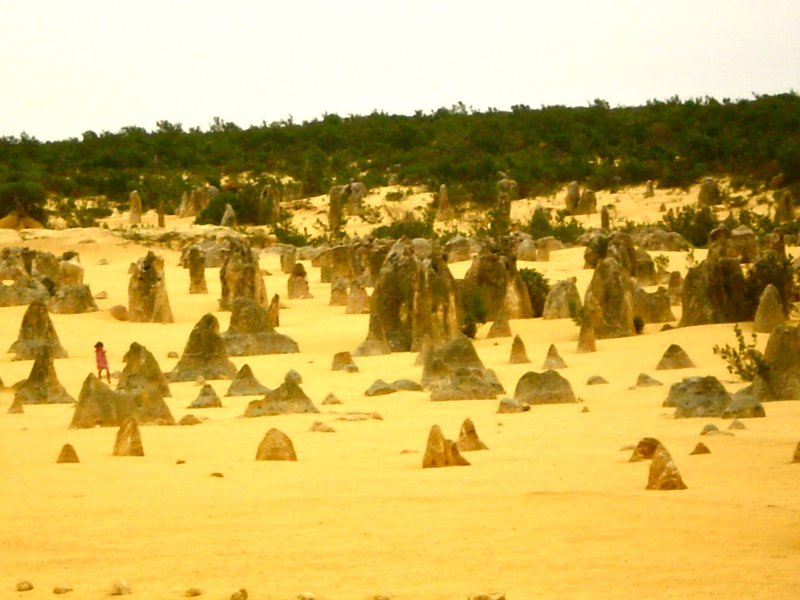 Leaving Perth on the way to our destination near Cervantes is a well know geological site in Nambung National Park called the Pinnacles. Thought by geologist to be perhaps formed by erosion and glaciation but then revealed by further erosion they appear as a sulphur coloured desert emerging from the coastal vegetation. 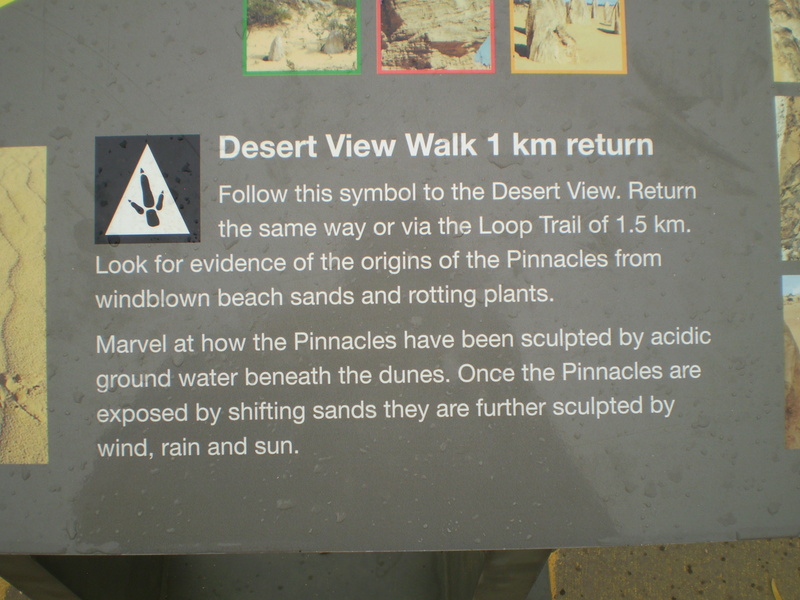 Categories: Preliminary photographs | Tags: geology, Pinnacles, rock, sand, texture | Permalink.